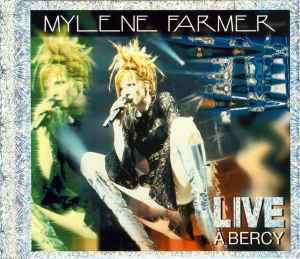 Recorded live at the Palais Omnisports of Paris-Bercy, during Farmer's "Tour 1996". Almost all releases contain the full show. French and Canadian cassettes contain only 18 tracks, as "Et Tournoie..." and "Tomber 7 Fois..." were removed. Also available as a video release.